Figure I’d treat myself to a couple of things for my birthday. This is what I picked up from Sephora. 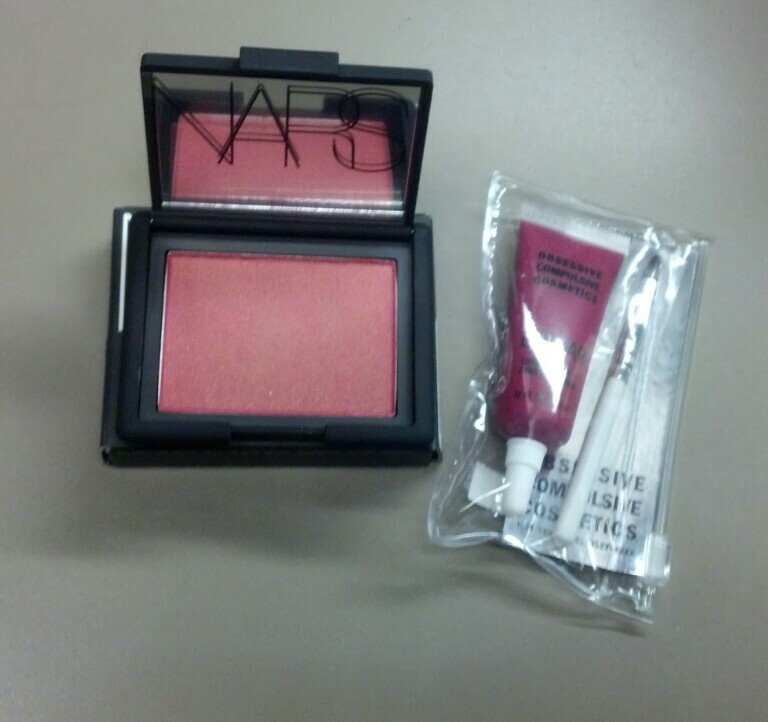 I originally went to Sephora to purchase a different blush from NARS. When I saw Outlaw I immediately fell in love with it. 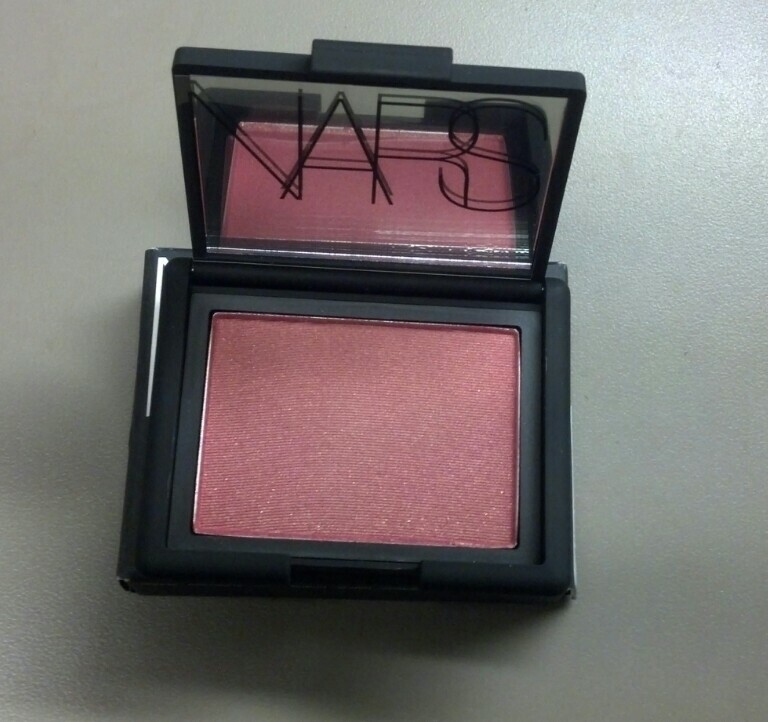 This blush is described as a soft rose tone with golden shimmer. I can wear this blush everyday. I completely forgot Sephora started carrying the Obsessive Compulsive Cosmetics line. I saw five different lip tar shades in stock. I decided on Strumpet, which is described as a deep red-burgundy. I am definitely on trend with this lip color. I’ve been seeing a lot of bold lip colors for the Fall season. 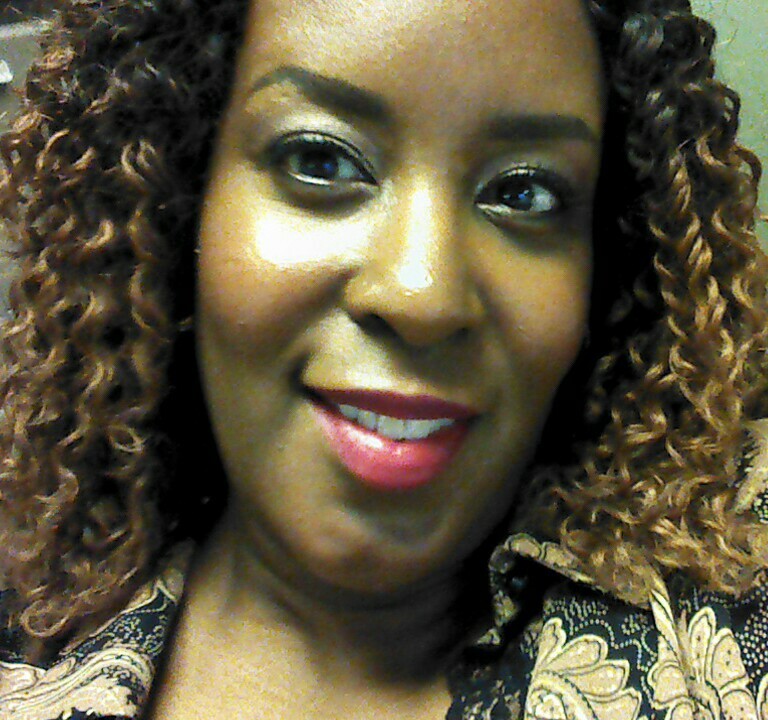 This entry was posted in Beauty and tagged blush, lip tar, makeup, NARS, OCC. Bookmark the permalink. I wish the Canadian Sephora’s would start carrying additional lines too. We don’t have OCC yet, or Bobbi Brown. I always love Sephora because it’s sort of a one-stop shop…but we are still missing out on some stuff north of the border. I guess I will keep my fingers crossed. Thanks for posting! P.S. That blush looks lovely! Thank you. I was going to buy Exhibit A from NARS. Outlaw ended being a safer choice. 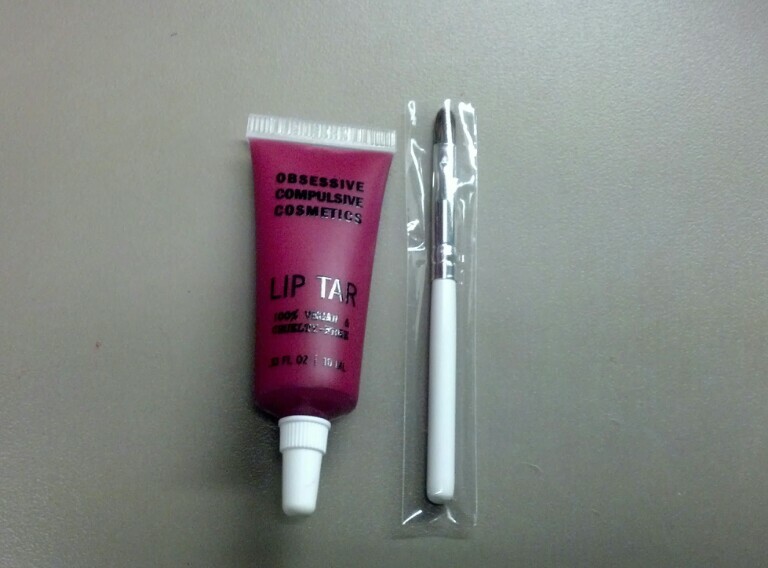 I was shocked the Sephora I visited had the OCC Lip Tars.